Sometimes truth is best expressed when contrasted with error. We even see writers in the Bible clarify the God’s truth by contrasting it with erroneous belief systems. Known in theology as the “via negativa” (I am using this phrase here analogically not formally), it is a method for expressing truth by contrasting it with what is NOT true. It was the way the scholastics of medieval times attempted to depict God… “He is not evil; He is not capricious; He is not restricted to one locality; He is not …” But the method also works well when attempting to clarify a difficult theological concept, or in the case of this article, to expound upon the details of what has become a very controversial teaching. Indeed, it is a fascinating subject that I, one author among many, have put forth to my readership. However, before jumping to the subject, let me complete the explanation of how the Bible uses the “via negativa” to explain some of its most difficult subject matter – especially those topics where the natural and the supernatural intersect. The Apostle John began his account of the life of Christ by describing Jesus as the Logos – the Word made flesh (logos means “WORD” in Greek). John used the logos concept as his backdrop which had been articulated by the Jewish scholar, Philo of Alexandria (a contemporary of Jesus). Philo believed that the Logos was a created force, empowered by a creative “word” spoken by the Infinite and pure God, an “emanation” from God. God spoke and the world came into being. And this is important – the logos was an intermediary between the pure Almighty God and the physical creation. The logos was not God. He was distinguished from both God and the creation in order that the pureness of God would not be contaminated by His handling the evilness of matter. For Philo and others in the first century AD, the creation was NOT GOOD (in contrast to God’s seeing that what He had made WAS GOOD). For these philosophers, the world was made from corrupted material – which was their best attempt to explain why there is evil in the world. In context, many believe that John’s initial audience was to a Greek-speaking exiled Jewish population, the diaspora, likely resident in North Africa and certainly throughout the Mediterranean region. That is why John (in chapter 1, verse 1) begins his account writing the particular, if not outright peculiar phrasing, “In the beginning was the Word. The Word was with God and the Word was God. All things came into being through Him. Without Him nothing came into being that came into being.” In other words: the Word was not created. The Word was God Himself – not an emanation. The Word created everything. There is no intermediary that is part created, part God. My comrade in arms, LA Marzulli, has been pioneering this teaching for quite some time now. As a result, he encounters lots of opposition. Some of it comes from very smart persons who offer what may seem to be, at least on the surface, intelligent resistance. But upon painstaking analysis, which I will attempt to accomplish here, such provocateurs often bloviate atop a perch fashioned of mistaken infallibility. One such person who attempted to smack LA down recently was Jason Colavito. I caught his blog just a few days ago. His pseudo-sophisticated remarks energized me to create this rebuttal. Without a doubt, Colavito is a smart guy. And he has every right to challenge Marzulli and the many “ancient alien theorists” in whatever way he chooses. However, when he resorts to defamation out of a false sense of intellectual superiority (while citing more than a few falsehoods), it demands a thoughtful response. This became apparent to me when his comments crossed a line and grew increasingly disparaging. He targeted LA’s critique of the television show, Ancient Aliens (from the History Channel). Colavito assembled a mix of some fact and much fancy, a few blatant fictions, and a lot of patronizing put downs. From his statements, it appears Colavito supposes himself well-schooled in theology and biblical studies. I will point out, along the way, that assumptions of “his schooling” are a big part of the problem. As he routinely researches and comments on the speculations of “ancient alien theorists,” it is inevitable Jason Colavito would eventually collide with LA Marzulli. Both are outspoken. No doubt, sometime LA “fires for affect” (to use an artillery term – i.e., without much worry about exactly where his mortar shells land). But Colavito’s challenge is worthy to address because it personifies a growing sentiment amongst those who challenge Marzulli’s teaching about the Nephilim (a teaching hardly unique to LA). Therefore, Colavito’s shots at LA are really shots at the whole community of teachers (myself included) who contend what we teach about the Nephilim is the correct biblical position – that the Nephilim were hybrid humanoids that infected humankind before the flood of Noah. In other words, when asserting this doctrine, LA hardly stands alone. And to explain my tact: I will navigate through Colavito’s post and intersperse my analysis and comments “in line” with his text, although separated by line breaks and other formatting. I think this will make for easier reading. The first clarification is that those named above (who write about prophetic themes) have collectively concluded the bible teaches that the Nephilim of Genesis 6:4 were indeed fallen angels – the sons of God, the bene elohim; while their offspring were the giants – the Nephilim. Upon reflection, we would recognize that our position is an interpretation, or better yet – an interpolation – of numerous biblical passages. Now an interpolation can mean to falsity the facts. But it also can mean to establish additional values that lie between two facts, as in mathematics where one “interpolates” a value between two other known values. It is that latter sense that I use the descriptor, interpolate. Secondly, it would not be incorrect to formally describe our view as a theory, just as General Relativity is still considered a theory – and not a fact – in the minds of some physicists. Neither model is a priori knowledge (i.e., proven without need to do investigation or testing), but instead a posteriori (meaning that experience or evidence gathering is required to prove it true beyond reasonable doubt). That is to say, both are reasoned conclusions drawn from searching out instructive information or more plainly, evidence. Therefore, for convenience as well as clarification, I will refer to our teaching or position as the Nephilim Theory. Note: we believe it is true beyond a reasonable doubt, but we would nonetheless agree it is limited or restricted to a reasoned conclusion based on empirical data, biblical exposition, along with the study of ancient artifacts and historically significant (and often ancient) documents. Using yet one more analogy: it resembles the theory of why dinosaurs were destroyed 65 million years ago. Scientists theorize that the culprit was a planetary cataclysm which transpired when a comet struck the earth near the Yucatan peninsula. They believe this event occurred because it fits the facts (the empirical data) of the geologic record. In much the same way, the Nephilim Theory makes historical accounts sensible and better explains the biblical record. We would add it also provides a plausible explanation (from an eschatological perspective) for burgeoning UFO and alien abduction incident reports by vast sources across the globe today. That aspect of the story, however, is beyond the scope of what I will address in this article. Colavito’s original is displayed in a standard font… my analysis and comments are in [brackets] with italics and bolding… [to differentiate]. I have added endnotes to substantiate my comments, research, and analysis, and to separate them, in an attempt to reduce interruptions and disturb the flow of the article. Now, on to Colavito’s blog and my rebuttal. Here we have a bizarre situation where a believer in demons masquerading as aliens is openly criticizing those who believe that aliens masquerade as demons. [I suspect Colavito is not accurately describing the ancient alien theorist’s position either, but I haven’t seen this episode to verify, for I don’t know that ancient alien theorists believe that aliens masquerade as anything other than extraterrestrials, and these theorists don’t correlate today’s alien appearances with ancient alien appearances per se]. They all believe in the same literal interpretations of the same texts and yet are utterly at odds. 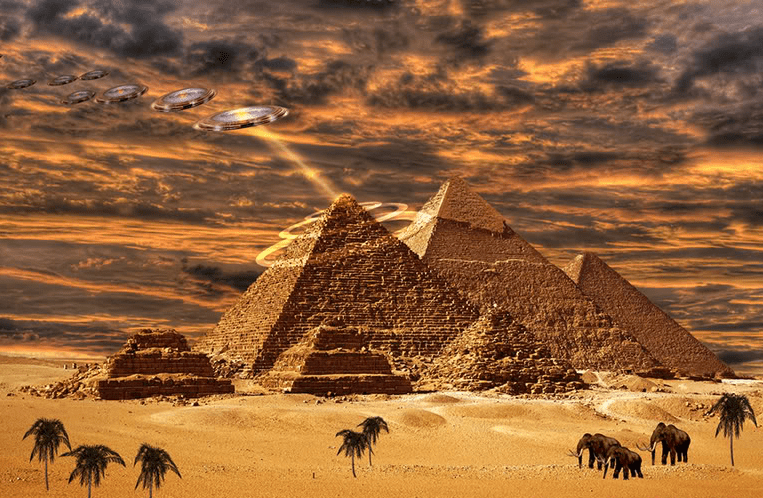 ANCIENT ALIENS – FOREBEARS OF HUMANKIND RELIGIONS? 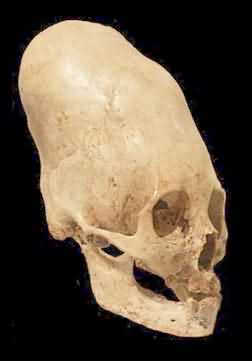 [Colavito continues] as he told the Paradigm Symposium in identifying Peruvian elongated skulls as holding demonic DNA. [Colavito is asserting that LAM is hypocritical in accusing AATS of twisting the Bible to support a view that Satan is a good, not evil, “guy” – because Colavito maintains that LAM twists the scripture to support his view – that fallen angels infected the human race with fallen angel DNA, i.e., fallen angels spawned the Nephilim. The notion Colavito attempts to make – either rightly or wrongly – is that any true god must have both an evil and a good side (‘aspect’) in order to be an enlightened being… which is a Luciferic premise shared with most New Age thinking. 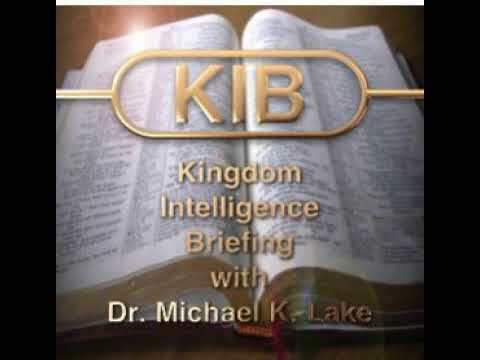 This teaching harkens to second century Gnosticism and fourth century Manichaeism]. [Marzulli:] They get it right when they point out that The Book of Revelation is the end of a cosmic war, but they fail to understand that it is not with ancient astronauts from other galaxies, it is between the rebel angels and the hosts of heaven. They are shoe-horning their beloved ancient astronaut theory into the text and in my opinion it doesn’t fit. [Colavito continues] Because the aliens are really fallen angels. [Colavito contends that LAM is foolish to contradict AATs because his alternative view is (equally) ridiculous, i.e., that aliens are fallen angels. In effect Colavito is saying that neither AATs nor LAM can critique the other because they are both arguing from a false foundation and for a preposterous point of view – Colavito asserts his position is true a priori – that his position is obviously true, as any “thinking” person would have to admit]. [Colavito continues] Marzulli has his own issues though, beyond the open embrace of Satanism. [Actually, Nephilim theorists, if I may call our group by this awkward label, argue that sin is carried through the male “Y” chromosome, not the bloodline per se, certainly not a post-Jesus bloodline. That is why a woman can provide a 100% sin free egg – but the gamete becomes infected via the male seed]. [Yes, Jesus is the son of God. 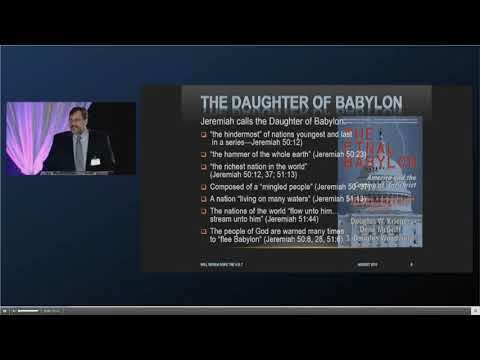 But it is not true that there is a distinction between mainstream Christianity aka orthodox Christianity, or “our” Christianity (those that teach about the Nephilim) in this matter – as long as it is maintained that Jesus was born of a virgin, thought by the community to be Joseph’s son, but was actually the byproduct of a union of a male seed provided by the Holy Spirit with Mary’s egg – which we believe is the correct, albeit audacious claim of the New Testament – speaking facetiously of course]. [Colavito continues] Since both assert they trace the line of Jesus through Joseph). [Colavito continues] …how did this demonic DNA survive the Flood that ended all life outside the Ark? Was Noah’s wife a carrier? I do not recall reading that in Genesis. 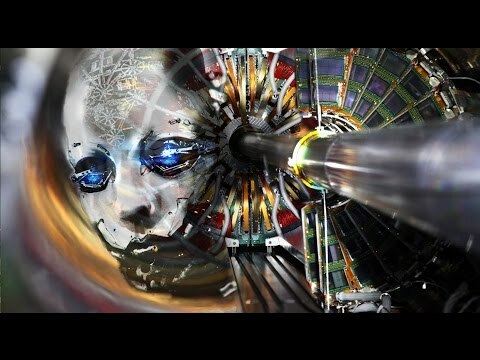 [A colorful sound-bite, but not what the Nephilim theory holds to be true. Nephilim weren’t made hybrids through demons but through fallen angels]. [Nephilim were indeed extra-evil and were super-sinners… but that, in and of itself, wasn’t the reason. They spread their evilness throughout all humanity, save one family. Humankind was contaminated with angelic DNA and this resulted in a higher propensity to sin based upon not just the DNA but also the teachings of the Watchers and the Nephilim – if the Book of Enoch is to be accepted as, at least partly historical. We could also question whether Enoch, Jubilees, etc., actually revised the Genesis account; or rather they merely supplemented it]. [Colavito continues] …God, accepting that “the souls of those who have died”—the good, normal humans—have petitioned for help, announces a Flood to “heal the earth which the angels have corrupted.” Specifically, God orders the Flood on order to “destroy…the children of the Watchers.” Notice that in this version God no longer regrets having made humans; he now is upset at the angels. [Once again, Colavito is confusing the angels aka the Watchers, with the Nephilim – who were the giant offspring resulting from the unholy union between the Watchers and the daughters of men. Not that Colavito at this point cares about being accurate – he is simply belittling those of us who believe this account to be historically truthful]. [Colavito continues] Already, just a few centuries after the composition of Genesis, humans are no longer the cause of God’s wrath (as they had also been in the earlier Mesopotamian flood stories, though for being too noisy) but innocent bystanders being saved by death from the supernatural cause of sin. [Colavito continues] …not unlike Trey Smith and his Nephilim: Origins of Genetic Evil video I reviewed on Monday. It seems weird to more or less displace the idea of sin from the personal to the impersonal, to make it a physical fact (your relative percentage of demon DNA) rather than a moral condition. The dominant view of the sons of God being a “godly line of Seth” (aka the “Sethite view”) has been weakened by accepting the possibility that angels and humans could create offspring – that the Bible in fact meant to say what seemed absurd – that there could be intermarriage between the sons of God with the daughters of men. The Nephilim Theory is hardly brand new, but it had been rejected for the most part since the time of Augustine until now. Extensive archeological evidence is piling up in the Americas, including LA’s recent work in Peru, of giants’ bones and mal-formed skulls, fossils buried amidst Neolithic and early modern artifacts (such as massive copper coats of armor) – such discoveries shaking up the standard model of humankind’s history, much to the chagrin of the Smithsonian Institute. 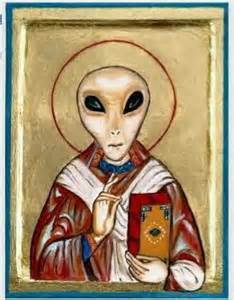 Considerable secular confirmation of alien/UFO phenomena and the demand for their explanation has become commonplace. Many Bible believers are convinced these phenomena are real and therefore, seek to reconcile these disturbing “supernatural” accounts with the Bible. In conclusion, the reconciliation of the data from ancient documents with today’s empirical findings begins by understanding these apocalyptic last days are, as Jesus said, akin to the time before the Flood. 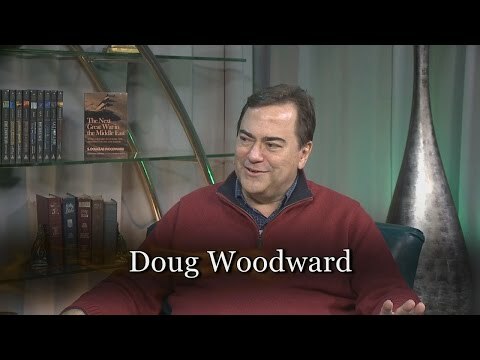 Doug Woodward is the author of six books including: Power Quest, Books One and Two, as well as The Final Babylon: America and the Coming of Antichrist, with co-authors Douglas Krieger and Dene McGriff. His website is www.faith-happens.com. He may be reached at doug@faith-happens.com.